Set along the famed Ocean Drive, The Betsy – South Beach provides a sophisticated, beach-side retreat for guests. 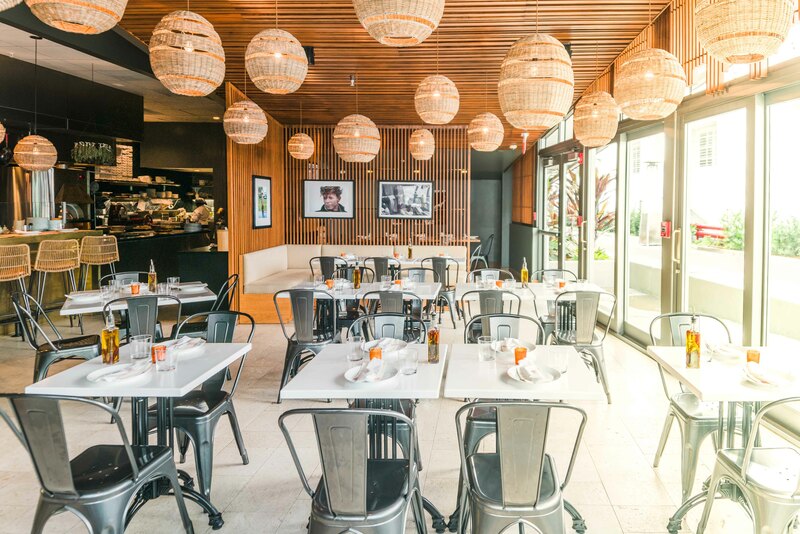 With elegant décor highlighting neutral earth tones and pops of beach and ocean-inspired colors, breathtaking views, and top-notch cuisine and amenities, The Betsy provides guests with a true luxury experience in the heart of South Beach. 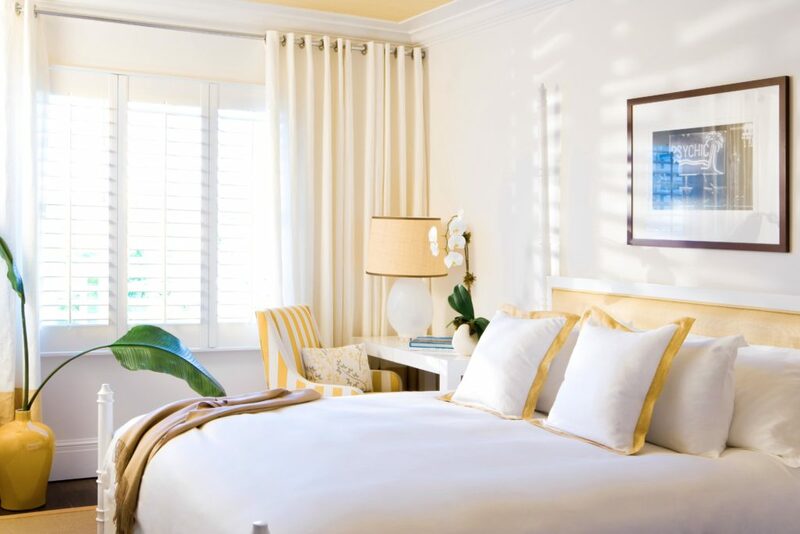 Each of The Betsy’s guestrooms and suites provide light and airy interiors that give way to gorgeous views of Ocean Drive, the beach and ocean, and South Beach’s striking art deco buildings. Featuring rich hardwood floors, marble baths with sizable walk-in glass-enclosed showers, Malin+Goetz luxury bath amenities, and more, a relaxing ambiance awaits after a day of outdoor fun. A truly luxurious offering, the Skyline Penthouse provides guests with 905-square-feet of space in a loft-style suite. 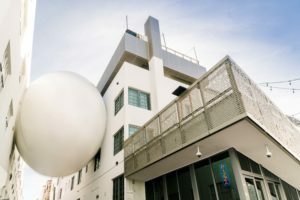 Complete with a wrap-around outdoor terrace, the Skyline Penthouse features a generous living and entertainment space, kitchenette, bathrooms with unique herringbone design, and a baby grand piano if you’re feeling musical. A robust culinary program awaits, allowing guests to sample a range of flavors from steak and seafood to Italian comforts, al fresco bites, and more. Grab a table at LT Steak & Seafood by award-winning Chef Laurent Tourondel, or enjoy a more casual experience at The Alley, which features a classic Italian pizzeria and gelateria. Or, satisfy a caffeine craving at Panther Coffee Shop, or grab an evening cocktail at the Lobby Bar. 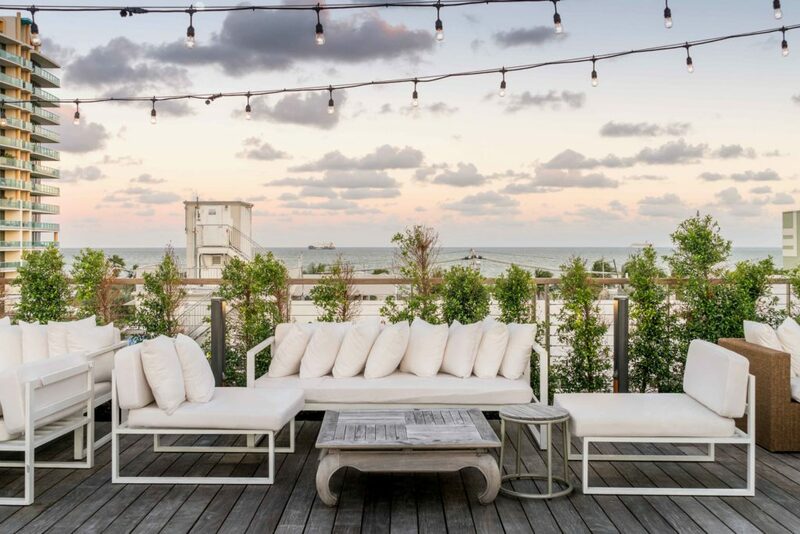 On truly gorgeous evenings, you’ll find us dining and drinking—and soaking up the views—topside on the Ocean Front Deck. There are tons of spots within The Betsy to get lost in a soothing moment. 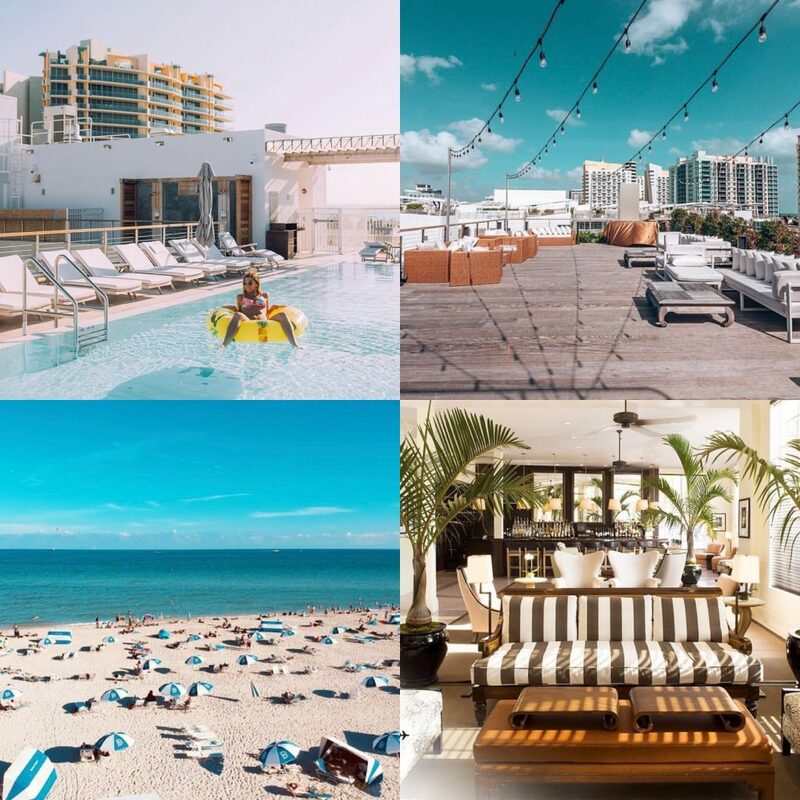 Aside from sunbathing on the Ocean Front Deck, or by the rooftop or courtyard pools, a visit to Miami Beach’s only outdoor spa will do the trick. 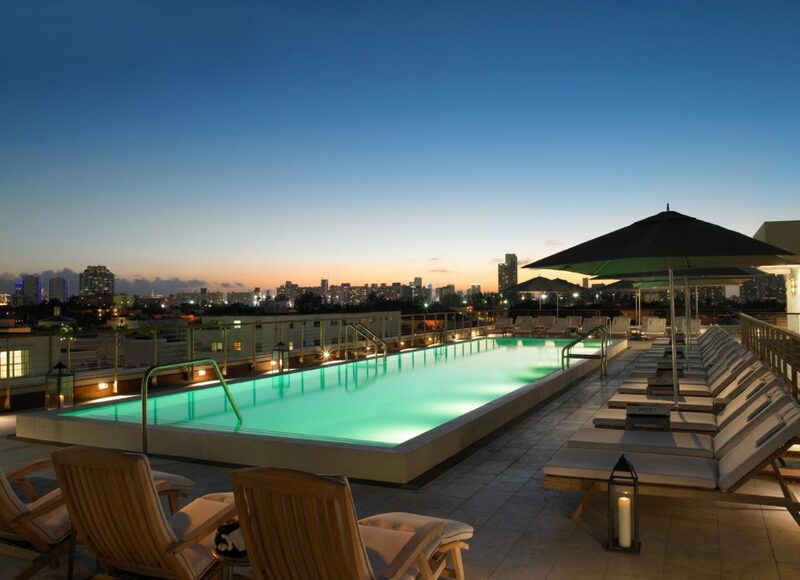 Set within a beautifully designed, Zen-inspired space on the hotel’s rooftop, you can enjoy a range of spa treatments and massage therapies that utilize natural ingredients. Of course, being so close to the beach, The Betsy can also help set you up for a relaxing day on the sand with lounge chairs and umbrellas. Being on Ocean Drive, you won’t have to venture far to experience South Beach’s most cherished attractions. From Gianni Versace’s mansion and scores of Art Deco buildings to a bustling cabaret scene, there is much to see and do. Don’t miss The Betsy’s arts and cultural programming as well, including live music in the Lobby Bar. 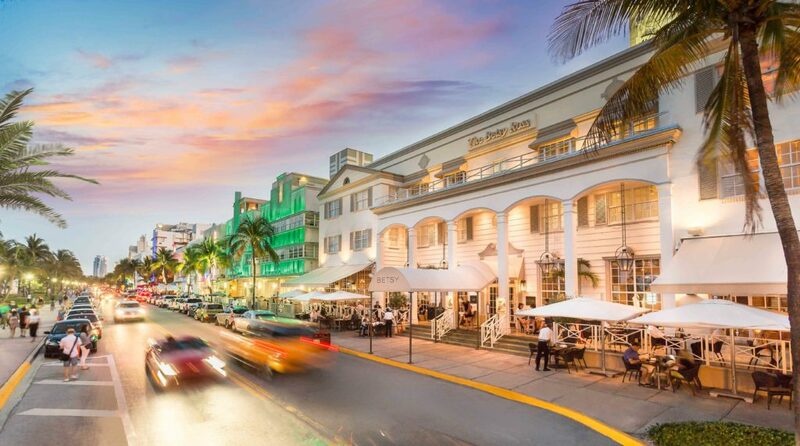 Step out onto Ocean Drive and Instagram inspiration runs amok. 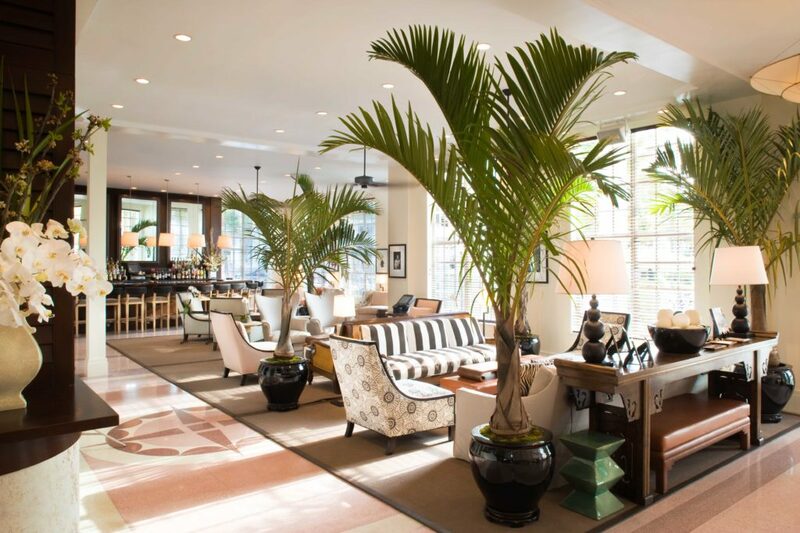 Art Deco buildings, beautiful beach and ocean views, palm trees swaying in the breeze – need we say more?